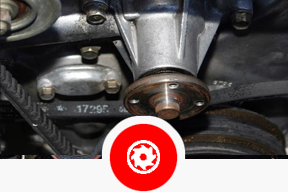 Auto Transmission Reapir in San Clemente | Star Tech Motors Specilizes in Transmission repair for all German and European Cars. 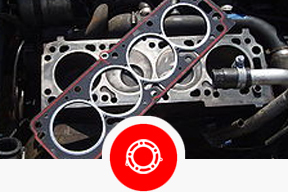 Startech Motor is an independent European auto repair and service shop specializing in Mercedes Benz transmission repair, BMW transmission repair and Audi transmission repair in San Clemente California, and Orange County cities. 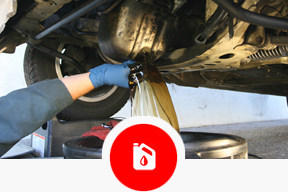 We have been providing the San Clemente area residents with expert auto transmission repair and service since 1991. 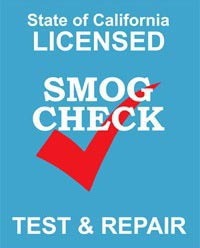 We are proud of our reputation as orange County's most trustworthy transmission repair shop. 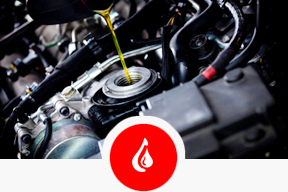 For more than 23 years, "Startech Transmission and Auto Repair" have been the experts in the diagnosis, transmission service, maintenance and transmission repair. 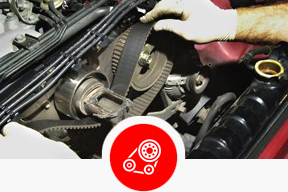 Our mechanics are ASE certified and will fix all your transmission problems. 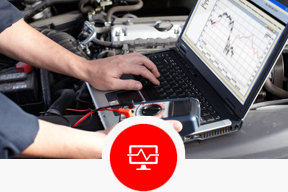 Startech certified technicians have the tools, the training and the diagnostic equipment to make sure your car, truck or SUV is diagnosed right,fixed right, all at an affordable price. 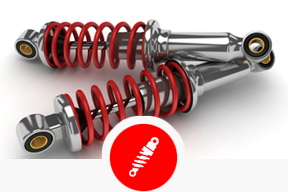 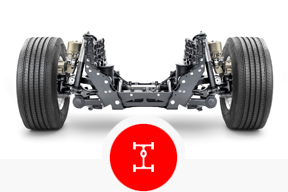 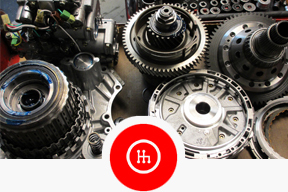 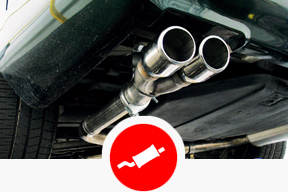 If you have a transmission problem, we have the quality service that’s right for your vehicle. 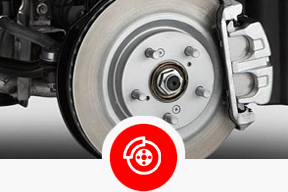 Why go anywhere else? 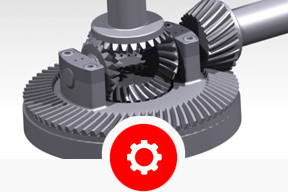 "Startech transmission and Auto Repair" will not remove a transmission from a vehicle in order to complete a transmission repair unless absolutely necessary. 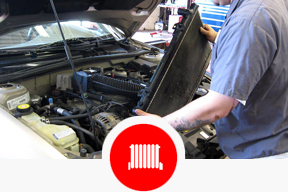 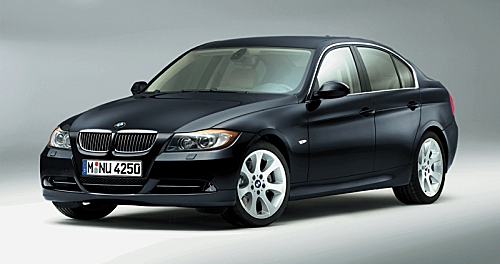 Additionally, we promises to diagnose transmission problems for all of our customers in an honest, professional manner. 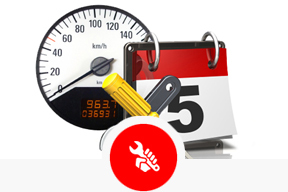 "Startech Transmission and Auto Repair" provides prompt and courteous transmission service to all who visit our shop.